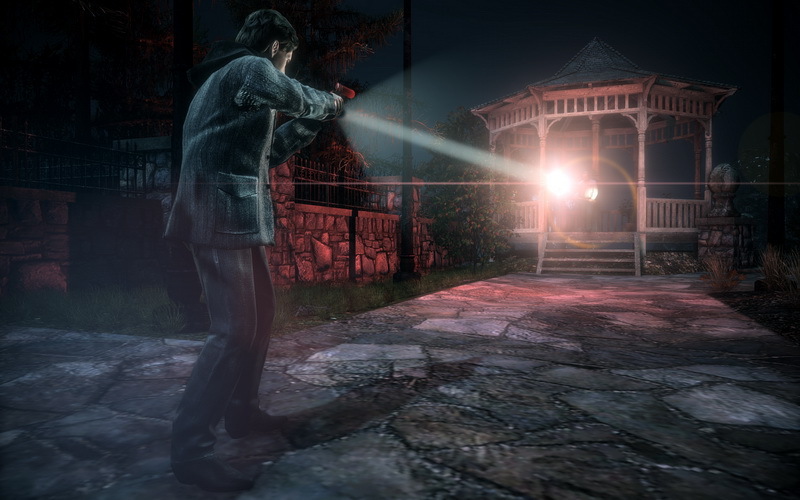 Alan Wake has finally launched on PC and can no longer be called an Xbox 360 exclusive. 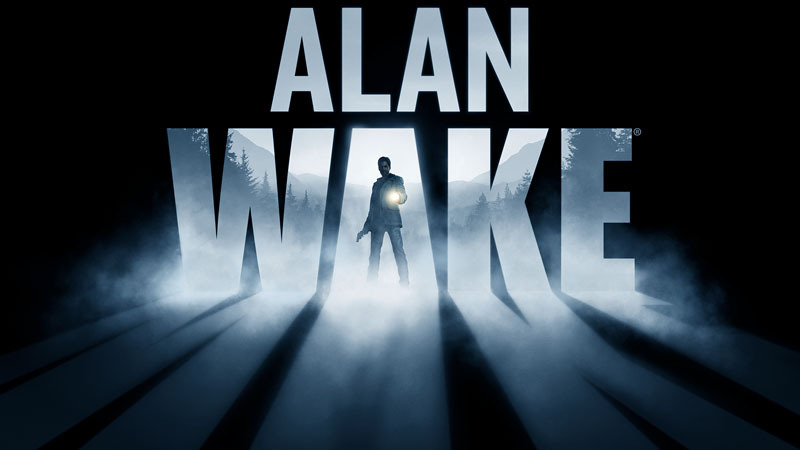 It’s great to see that developer Remedy Entertainment never gave up on bringing Alan Wake to the PC and, if you haven’t played it before, it might have been worth the wait. 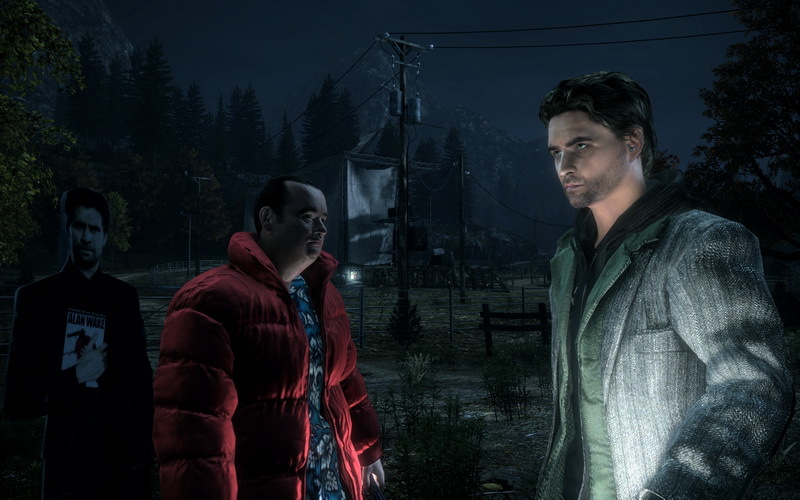 Alan Wake takes place in the remarkable Bright Falls; a small American town where everyone knows everyone else. With a rich history of mining and tree-logging you expect a cliché cast of trigger happy rednecks – and it’s not too far off. The cast includes a naive young waitress, a resilient forest ranger, a thick mechanic and the occasional drunk. Oh, and an ominous paranormal force that manifests itself into a menacing old lady. 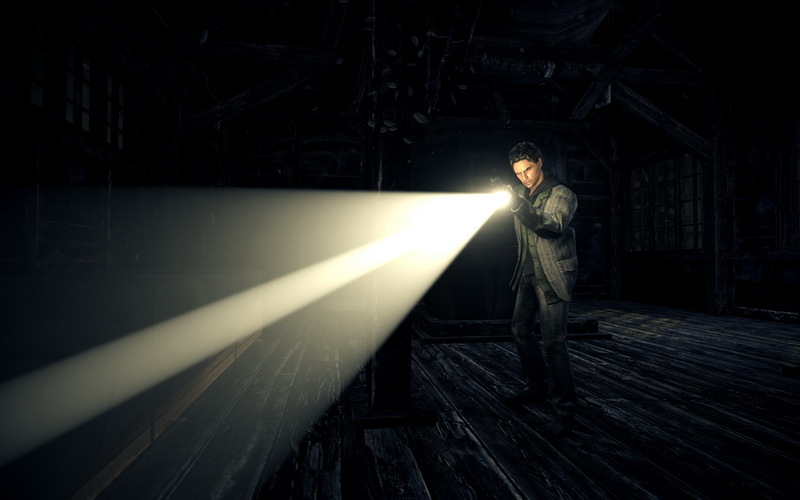 Our hero is Alan Wake, a famous writer who’s struggling with a bad case of writer’s block. 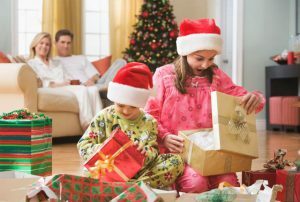 His wife is hopeful that a renowned psychiatrist in the area can help him draw inspiration and she lures him to Bright Falls under the pretence of a holiday. While unpacking in their lake-side cottage Alan’s wife gets sucked into the dark waters of the lake. 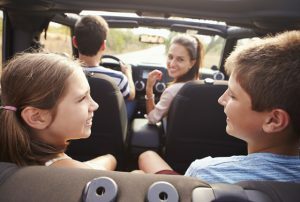 He jumps in after her only to wake up in a car crash a week later. He’s left with no memory of the past few days and tries to make sense of it all while searching for his wife. He runs into the dark supernatural power that haunts the area and this is where the plot thickens. This is a horror game after all! 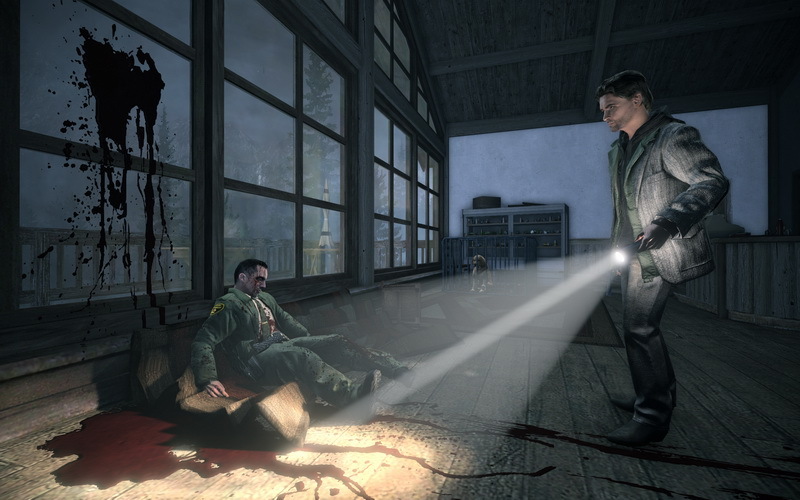 The charming thing about Alan Wake is the way in which the story is told. It plays out as a television series that’s narrated as if it was a book. So it’s a book in a TV series in a game. Gameception. Each chapter is called an episode that starts with a “previously on Alan Wake” section and usually ends with a cliff-hanger. 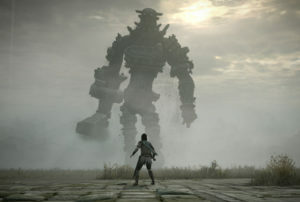 The game also employs compelling cinematic scenes and licensed songs to build onto the mini-series theme. The first thing you’ll notice when playing is the astonishing graphics. The incredible attention to detail, stellar lighting effects and appealing visual style create an authentic world with an alluring atmosphere. Most of the game plays off at night and the darkness awakes the Taken; light-sensitive enemies engulfed by the mysterious paranormal power. You’ll need your trusty flashlight to light your way as well as ward off enemies. Shining light onto enemies will slowly dispel their armour of Darkness and open them up to attacks. This method of using light to your aid showcases the spectacular power of the game’s graphics engine. With most of the environment cloaked in complete darkness, the life-like display of shadows against the walls, figures scuttling away in the distance, and moonlight piercing through the fog will put a chill down anyone’s spine. 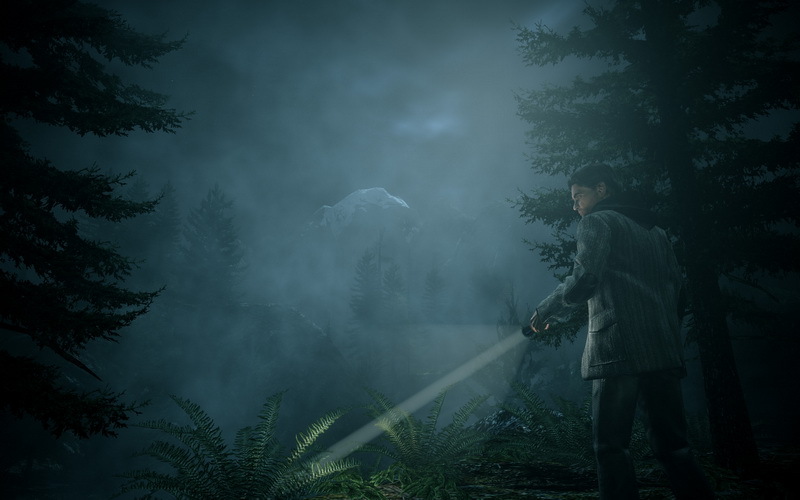 I don’t usually make a fuss about ‘pretty’ games but Alan Wake is truly astounding. 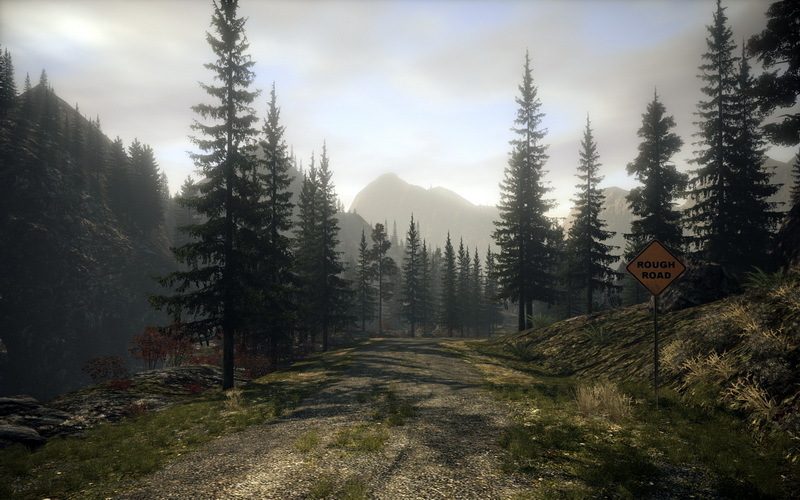 Instead of just splashing high-resolution textures across the screen Alan Wake uses its visuals to draw you deeper into the game. The Xbox 360 version can’t compete with the updated visuals in the PC version. In a typical ‘episode’ Alan will make his way from one location in Bright Falls to another. This usually involves quite a few steps and isn’t just a straightforward bolt to an objective marker. While most of the levels are pretty linear there are some optional branches to explore. These usually contain extra ammunition or batteries for your flash light. If you’re lucky you might also find the occasional secondary weapon or two. 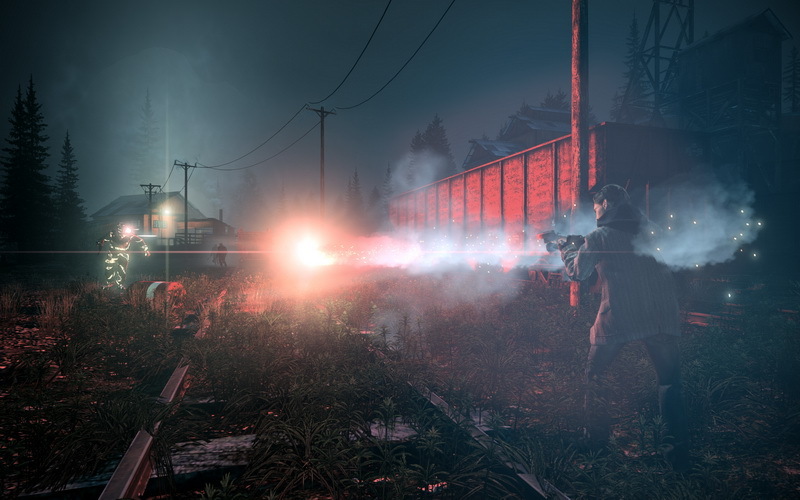 The weapons in Alan Wake are pretty standard but do a good job at blasting enemies away. You can also pick up flares and flashbangs to ward off the Taken. Levels are filled with collectibles and it’s worth your while to take some time and explore the many different locales (provided you’re not being pursued by a bloke with an axe). You’ll also stumble across the occasional radio or TV broadcast that gives a deeper insight into daily life in Bright Falls. 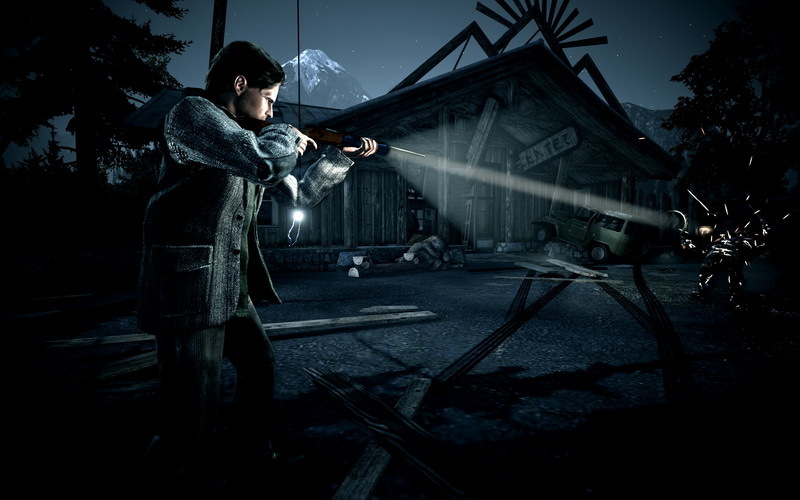 Alan Wake is a psychological thriller so there are quite a few creepy moments during the course of the game. While the developers never go out of their way to deliberately scare you the setting of most of the scenes will have you on the edge of your seat by default. 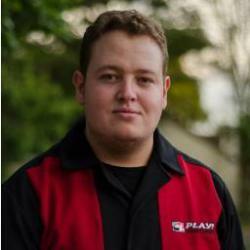 Unfortunately one of the most disappointing aspects of the game is also its strongest – the story. The game concludes with more questions than answers and might even leave some players bemused. There’s plenty of opportunity for a sequel and I won’t be surprised if Remedy plans to release a follow-up. 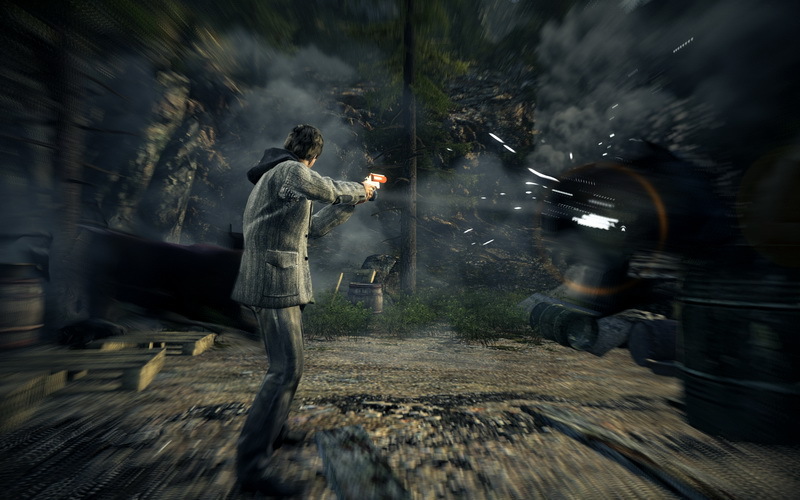 The control scheme in Alan Wake is pretty much what you expect for a third person thriller. You move around with WASD and use the mouse to control the camera. There are a few moments when the camera has a mind of its own and this usually results in Alan dying because you couldn’t see the blood-thirsty enemy approaching from behind. If you’ve played the console version you might want to consider trading your mouse and keyboard for an Xbox 360 controller – a very handy option in this game. If you really want to get the best out of the Alan Wake experience I’d suggest getting the physical retail copies instead of buying the game through Steam. While it’s cheaper to purchase via Steam you don’t get any of the printed material included with the Special and Collector’s editions. All of the retail copies also include the two additional episodes The Signal and The Writer – something you’ll have to pay extra for on Steam. Oh, and it’s an 8GB download through Steam. That should convince most South Africans! Alan Wake is a truly remarkable game. 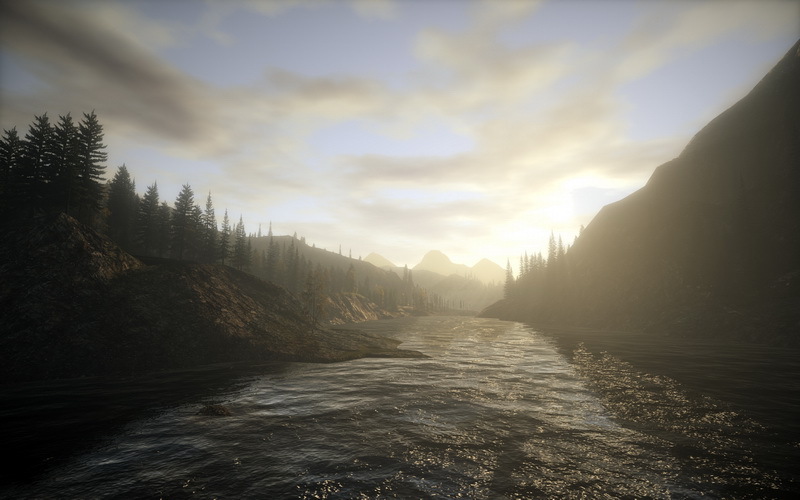 It features incredible storytelling and employs great cinematic and visual styles to connect the player with the rural Bright Falls. The innovative use of light brings a whole new dynamic to the action-orientated gameplay and if you’ve been waiting for the PC version you won’t be disappointed!